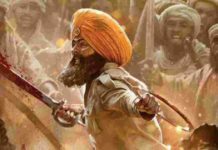 Kesari movie is based on a true story of the legendary fight by 21 Sikh Soldiers, making victory over 10,000 Afghans. This movie is directed by Anurag Singh, starring Akshay Kumar in the lead role. Like the movie, there are some great songs that you must listen to. 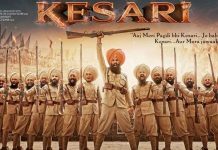 In this article, we are providing the details of three of the Kesari MP3 Songs download. As of today (18-March-2019), three Kesri MP3 songs are available to listen and download. Kesari movie has different music directors for all the songs. Whereas, usually any movie has one Music Director for all the songs. 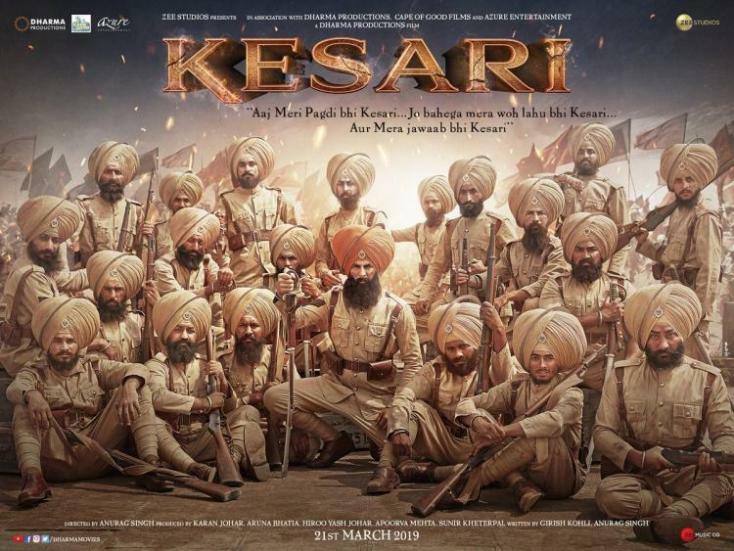 Ajj Singh Garjega is a traditional Punjabi song from the movie Kesari, sung by Jazzy B. Chirrantan Bhatt provided the music for the song, whereas Kunwar Juneja has provided the lyrics. Teri Mitti is a soft, sad Punjabi and Hindi song from the movie Kesari and is sung by B Praak. Arko provided the music for the song, whereas Manoj Muntashir has provided the lyrics.